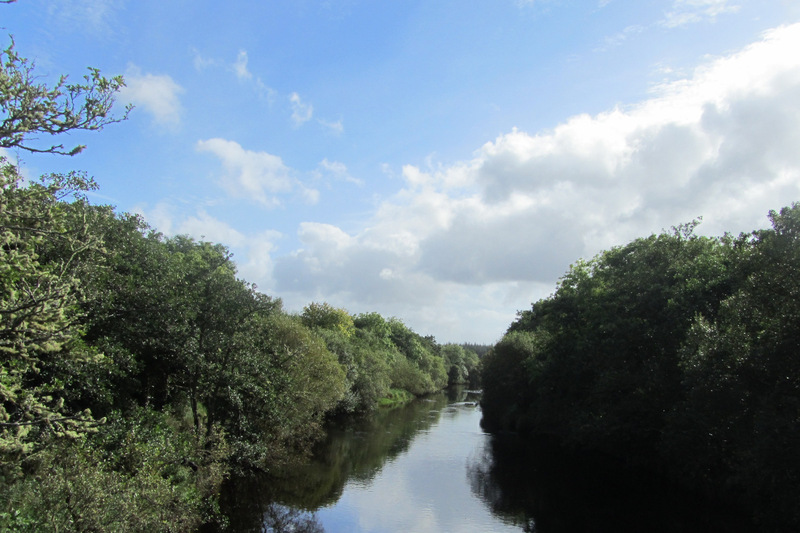 The village of Kilmactigue is located next to Aclare, which is nestled at the foot of the Ox Mountains seven miles from Tubbercurry and seven miles from Swinford. 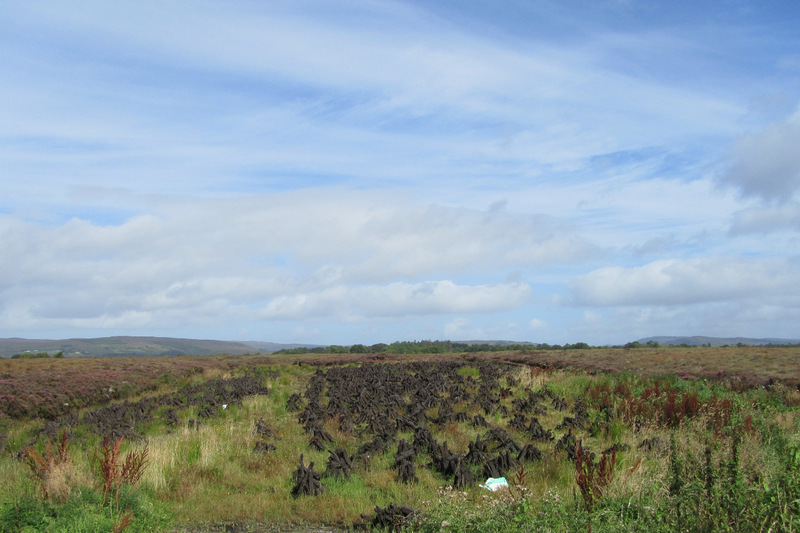 This walk contains narrow winding roads that lead to the site of the holy well known locally as Tobar Chiaran. The route begins at Kilmactigue Church and National School. Continue up the hill, turn left up Mc’ Loughlin’s boithrin and pass the Lieutenants Well. Stay on this track passing over a small bridge. 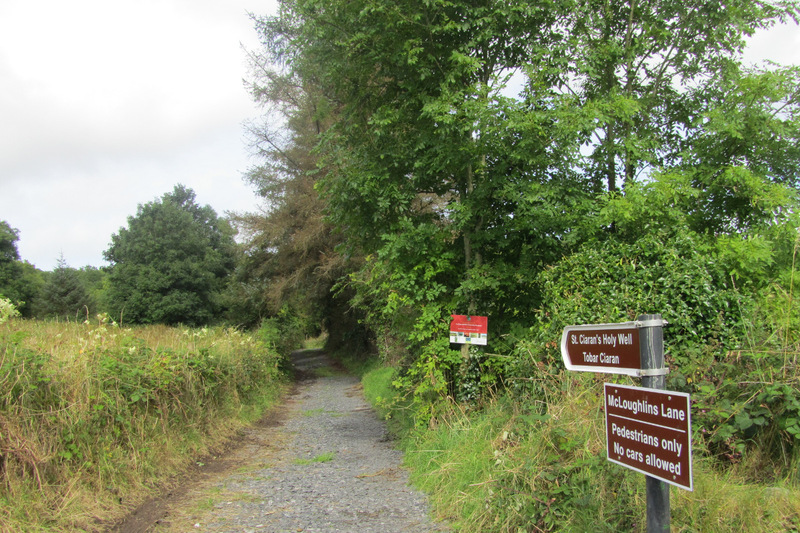 Further along on the left you pass into the entrance to St. Ciaran’s Holy Well (Tobar Chiaran). 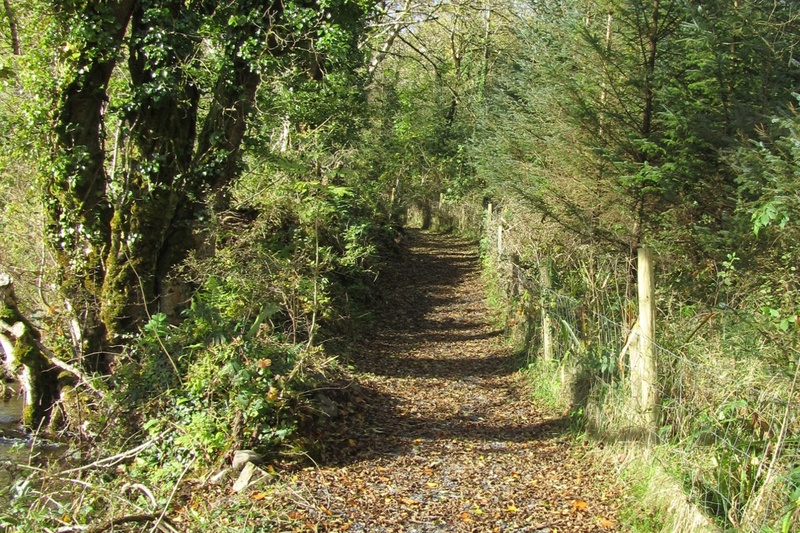 Continue along this woodland path. Take the next turn to your right onto the Carraloban/Aclare Road. Turn right pass over the Carraloban bridge. 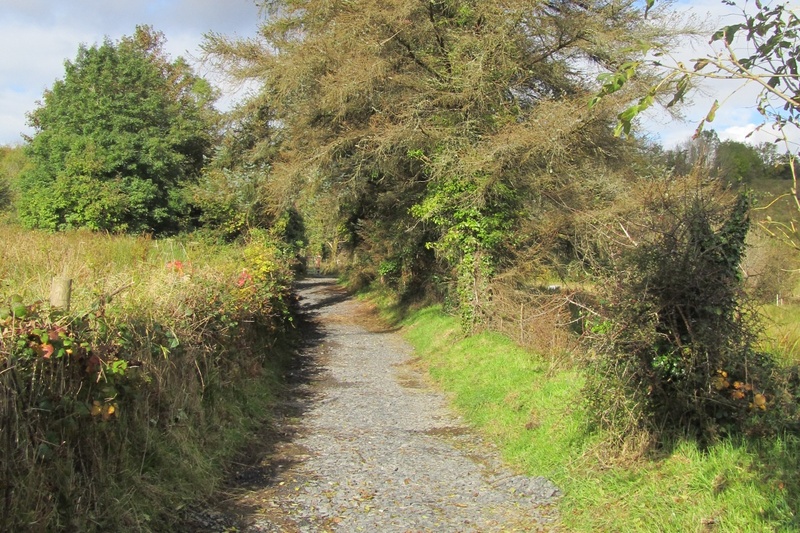 Immediately after the bridge take the road to the right, keep on this road and return to Kilmacteigue Church. St. Ciaran’s Holy Well is reputed to have healing powers in its waters. 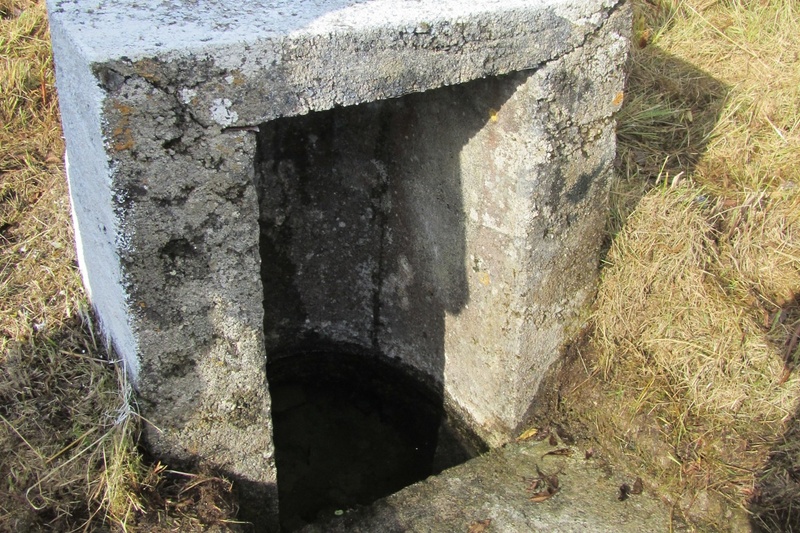 Legend has it that St. Ciaran left a Siog Og (young Fairy), to guard the well in his absence.